which sierra gear do you need for this plane? there are two versions I have the set that goes to the Vailly with the five and one half inch wheels. tmaucher, the Sierra LG you have is for the FW-190 Vally which is 1/4.5 scale which is larger than the 1/5 scale TF FW-190 model. 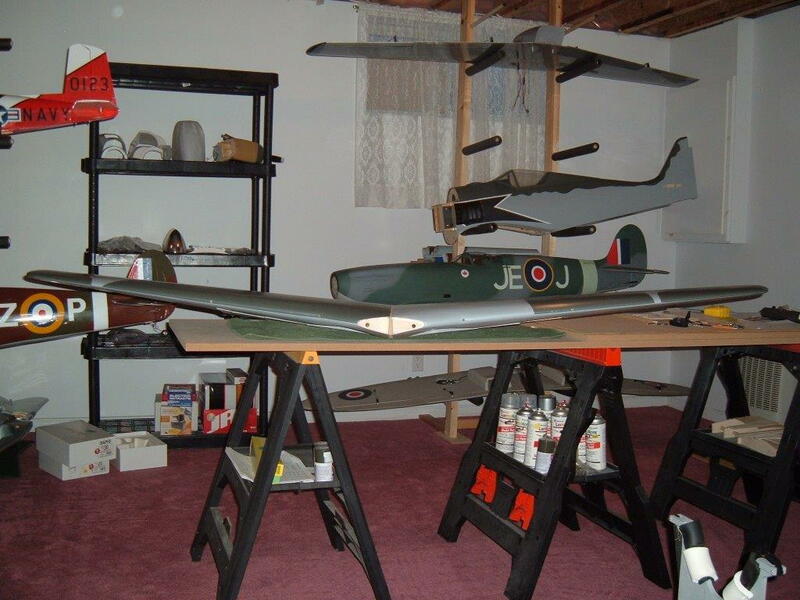 You should have bought the 1/5 scale LG that fits the Sist, Holman, and Platt FW-190 models. 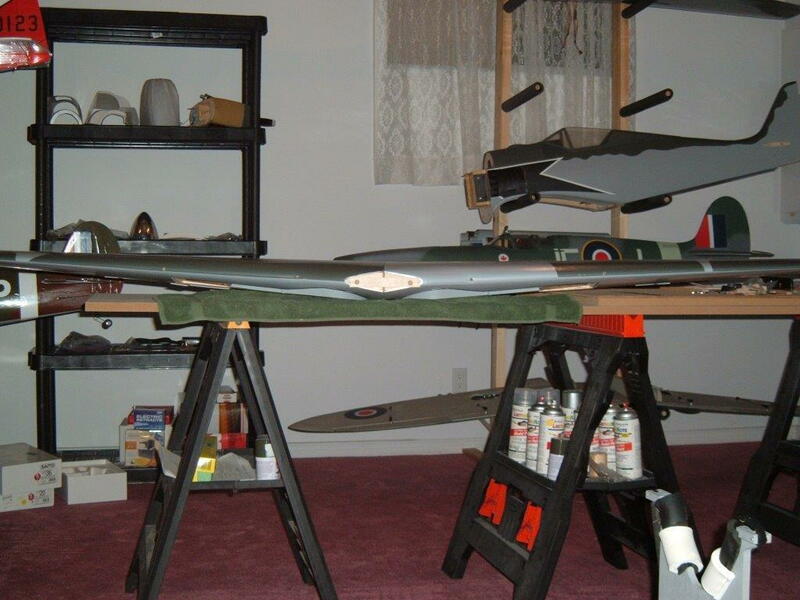 You may have a fitment problem trying to install the 1/4.5 scale LG into the TF FW-190. 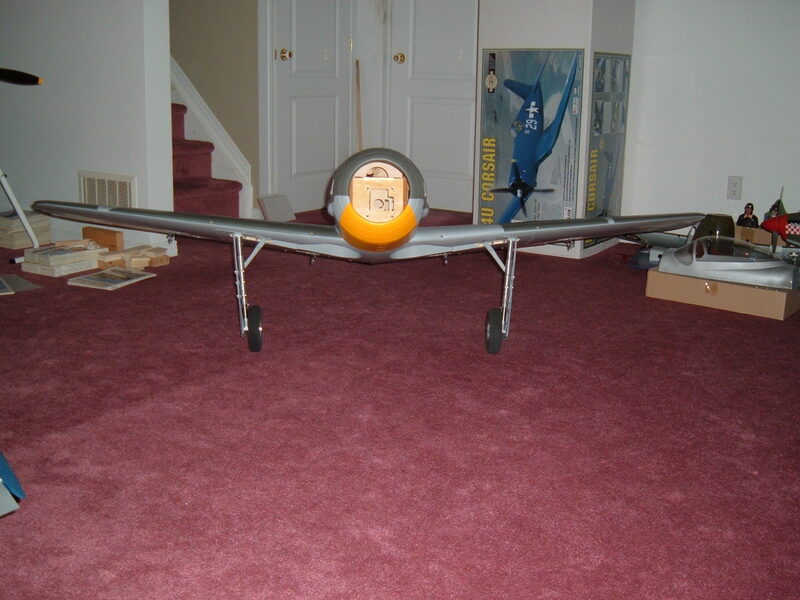 The 1/5 scale LG is a fairly tight fit as is in the TF FW-190. For those that have purchased Sierra LG gear, I have added a PDF of the templates for the installation kit that was once offered by SS RC, they no longer stock or sell the kit. If one spends the money on Sierra LG you may want to consider changing the wing dihedral to the correct 5 degrees too. It looks much better than the stock 2 degrees and it eliminates the side loads on the Sierra LG generated by the incorrect stock wing dihedral.